Weddings are a beautiful event and this is why everyone wants this event to be perfect in every way and also beautiful in every way. Wedding card is something which will give the first impression of your wedding day and if you want it to be lavish and luxurious, then the card should be too. Of course a simple tacky wedding card and a luxurious wedding are just a mismatch. 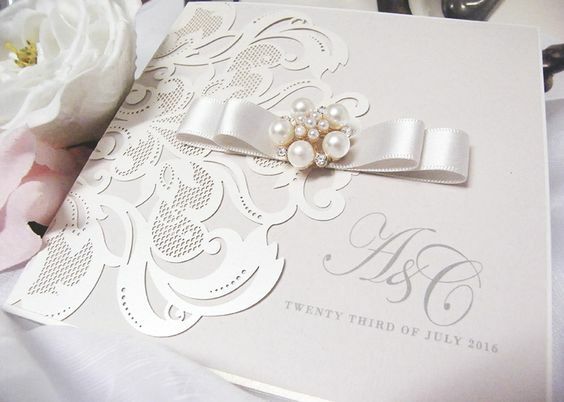 If you are looking for some really beautiful and elegant Luxury Wedding Cards / Invitations, then you are at the right place and today we have collected some of the most amazing of them all! Check them out and get inspired..